This is a reminder that the deadline for the no-questions-asked period of withdrawal from the Pali High School Bus Program as a direct result of the changes made to the bus routes, stops and times is ending as of tomorrow Wednesday October 31st at 3:00pm. Please click the headline for more information! Por favor, haga clic en el título para obtener más información! The path to your perfect college fit begins with our College Fair! Our free and open to the public college fair connects you with colleges and universities in one location. 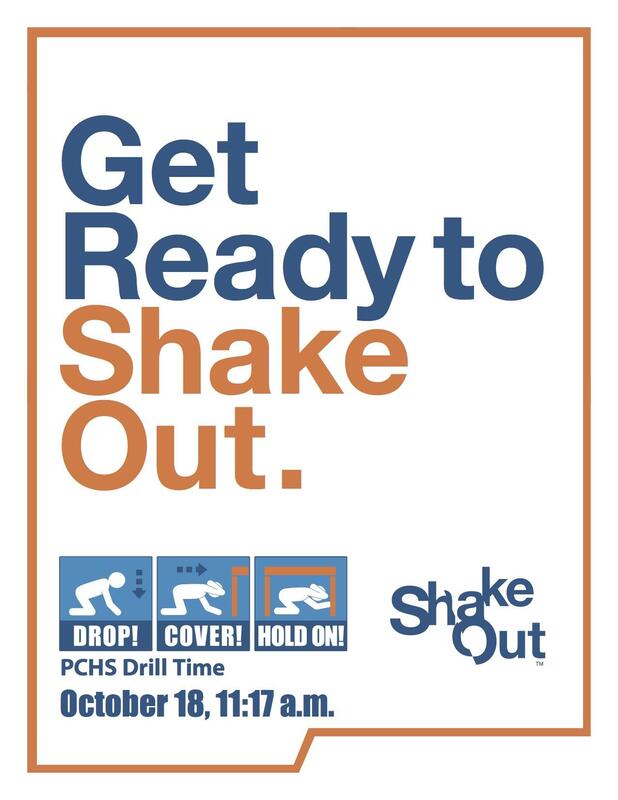 Meet us at PCHS on Monday, October 8 at 6:00 pm! FEMA will be conducting a test of the Emergency Alert System and Wireless Emergency Alerts on October 3rd, at 11:18 and 11:20AM. The alert targets all persons with cellular reception in the United States. Since learning time will likely be disrupted, school safety partners, including the U.S. Department of Education's Office of Safe and Healthy Students and its REMS TA Center, and the Youth Preparedness group within FEMA's Individual and Community Preparedness Division, are highly encouraging state and local agencies to use the time to provide a teachable moment about emergency preparedness. 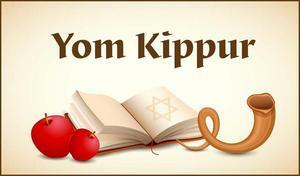 In observance of Yom Kippur there will be NO school on Wednesday, September 19, 2018. In observance of Rosh Hashanah there will be NO school on Monday, September 10, 2018. Would you like to relinquish it so that another student can use it? 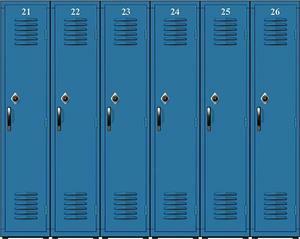 Click the headline to fill out the "I'd Like to Give Up my Locker" Form and we will reassign your locker to a new student! 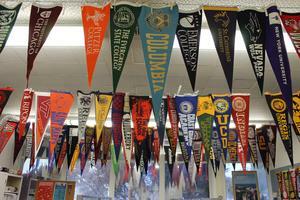 Pali Ranks #1 In Los Angeles for AP Testing! With a 52% passing rate, Palisades Charter High School is ranked NUMBER ONE in Advanced Placement Testing for the city of Los Angeles 2017 by the CDE! Congratulations to all our hard-working students, faculty and staff! To see how we compare to other schools in LA, click the headline! SpaceX at Maggie Gilbert Aquatic Center! Late Saturday night, LAUSD District Board Member Nick Melvoin and Senior Advisor Allison Holdorff contacted PCHS on their willingness to make the MGAC pool available to SpaceX in order to test a device that could possibly help the rescue efforts of the soccer team trapped in a flooded cave in Thailand. Nick, Allison and PCHS wanted to do whatever we could to contribute to such a worthy effort and made the pool available to SpaceX engineers from early Sunday morning until about 2:00pm. The Pool was reopened at 2:30pm. We hope our small part in a heroic effort will be of great help to rescue efforts in the future. We’d like to extend a special thanks to SpaceX, Nick and Allison for reaching out to us. Click the headline above to watch.